What is the best Vacation Rental Business Model? 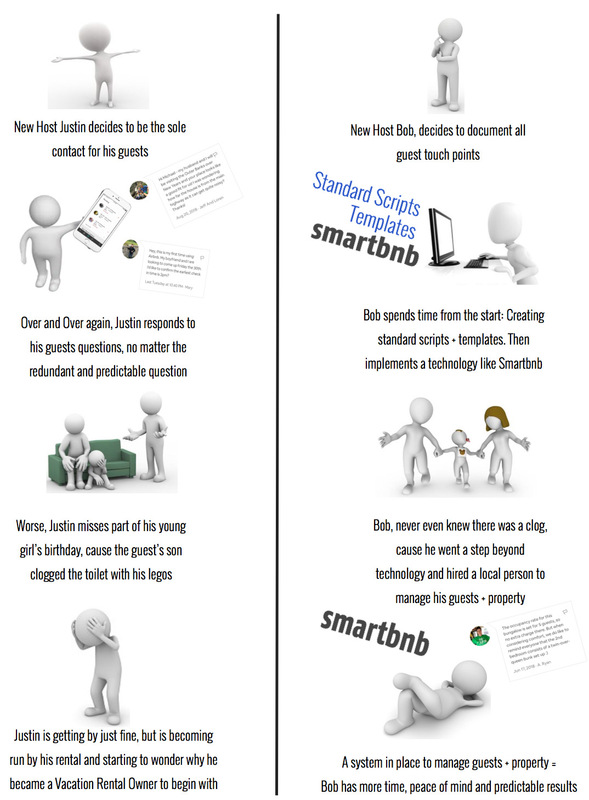 What is the best Airbnb Host Business Model? Unfortunately, this is a difficult question to answer. It depends on many factors, including how involved does a host want to be or can they be? Do they not want to be involved at all and want a completely passive experience? You will find there are may “approaches” to every business. The “E” Myth Principle Applied to Vacation Rentals post is designed to help give a current or future owner another perspective and some ideas to consider. Each person knows what’s best for them, so hopefully this insight helps you do choose which Airbnb or vacation rental business model is for you. What is the “E” Myth? 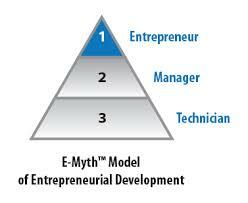 This is the “Entrepreneurs” Myth. The reality is most small business fail. Most entrepreneurs and business owners don’t achieve wealth and time freedom! In Michael Gerber’s legendary business book he explains “why most small businesses don’t work and what to do about it.” We believe vacation rental ownership is a business and should be treated like a business. 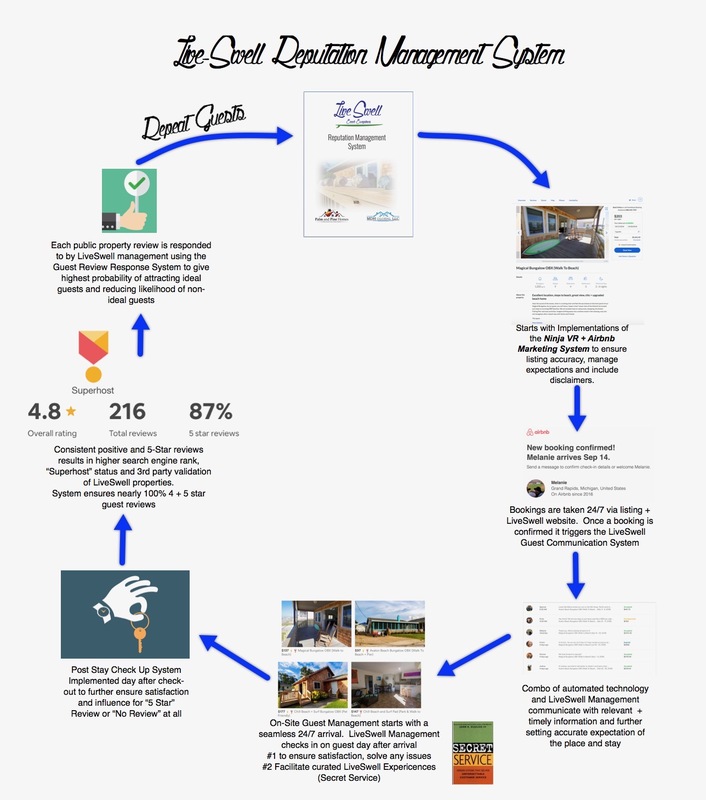 Applying these concepts to a vacation rental business model can be very powerful and help unlock more options in your life! In addition to the text here I filmed a video explaining this concept and its importance. 01:32 – What is the “E” Myth? 05:38 – How many hours are there in one week? 13:02 – How to develop systems for a business? Working in the business as a technician is characterized by constant work, struggle and little payoff. Technicians trade time for money, doing the “long work” and getting paid only if they work. Technicians typically carry out redundant yet essential tasks in every business. In the vacation rental business model, these are things like being responsible for guest communications, scheduling cleaners, cleaning properties and performing repairs and maintenance. In the burger business, working as line chefs and cashiers are other examples. Managers also work in the business and trade time for money. The management role is characterized by moderate work, frustration and, depending on where a person is a manager, “satisfactory” payoff. It’s important to mention again that it’s not “wrong or right” to take on technician or management responsibilities. After all, they are essential for every business. It is our belief that it’s not the highest and best use of a business owner’s time. In fact, we’ve found that some of the best business owners find great people that can carry out technical and managerial responsibilities better than they could themselves. For example, I’m a disaster on a construction site. Sure, I can screw in a light bulb because I’m tall. But within an hour on a job site, I’ll step on a nail, have some sort of an injury or simply screw something up. Contractors that specialize in carpentry are simply better at it than I am. They can do jobs safer and quicker. We believe that the entrepreneurs’ and business owners’ responsibility is (1) to create the platform and systems for technicians and managers to be the most effective in their role and (2) to provide training and development. In this way our team has the highest probability for success. Sounds easy right? How does a vacation rental owner go from being a technician to a manager to an entrepreneur? How do you create predictable results without you being present? How can you go from one to four or more rentals elegantly? It turns out that every business and every business model is a series of systems and processes that are carried out by people and technology. The level of effectiveness of each business depends on the soundness of its foundation and structure. Failures in businesses will happen, but they should not happen consistently. Typically, failures are due to a lack of defined standard operating procedures, systems and processes. Every business owner has a choice of how to manage some or more effective than others. We hope you enjoyed this post. If you leaned something valuable share it with someone you think will benefit too.